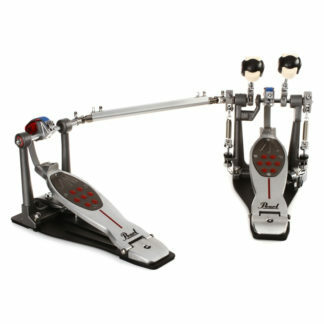 The Pearl P920 series pedals are representing the best value in the Pearl drum pedal line with Eliminator features at an affordable price. 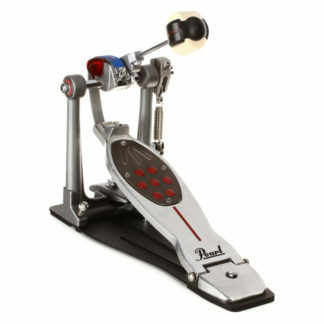 The Pearl P-920 Single Pedal is styled of the tried and true Pearl Eliminator series pedals. 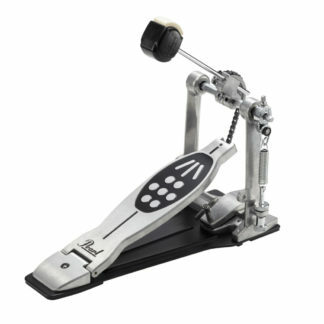 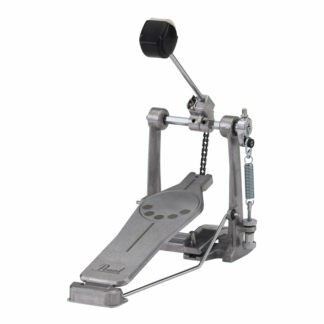 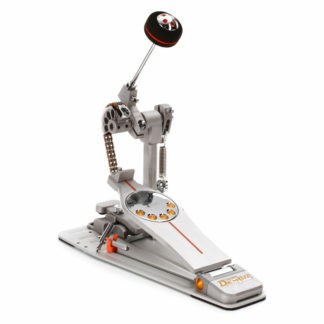 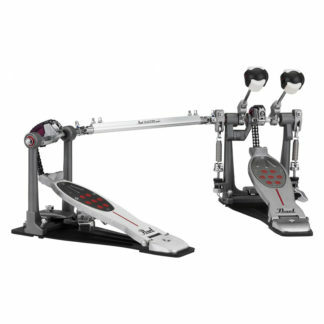 It’s a single-chain drive bass drum pedal with the Powershifter function and power plate. 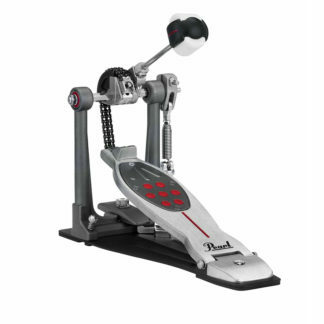 For this price your also getting a traditional foot and heel plate, perfect circle cam and Pearl’s duo-beater.